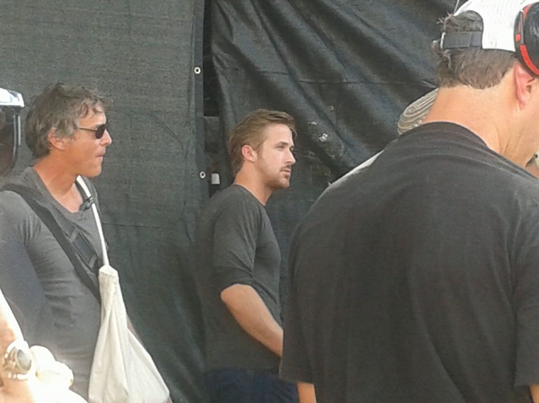 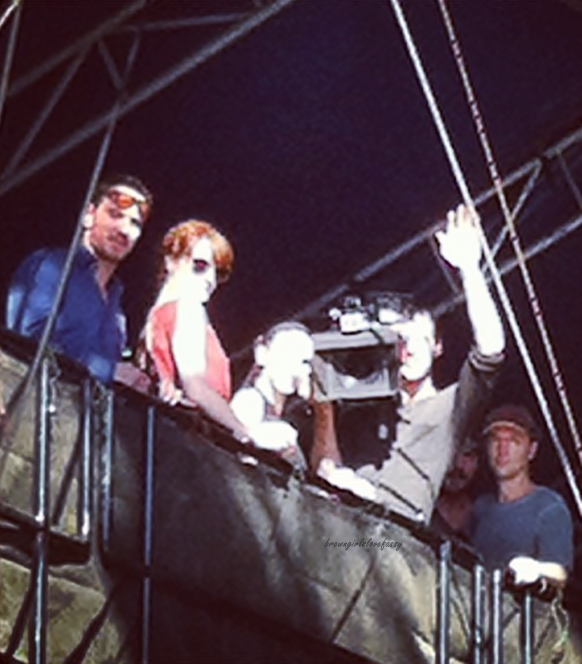 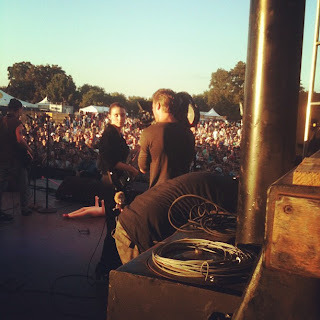 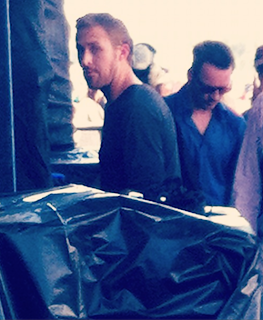 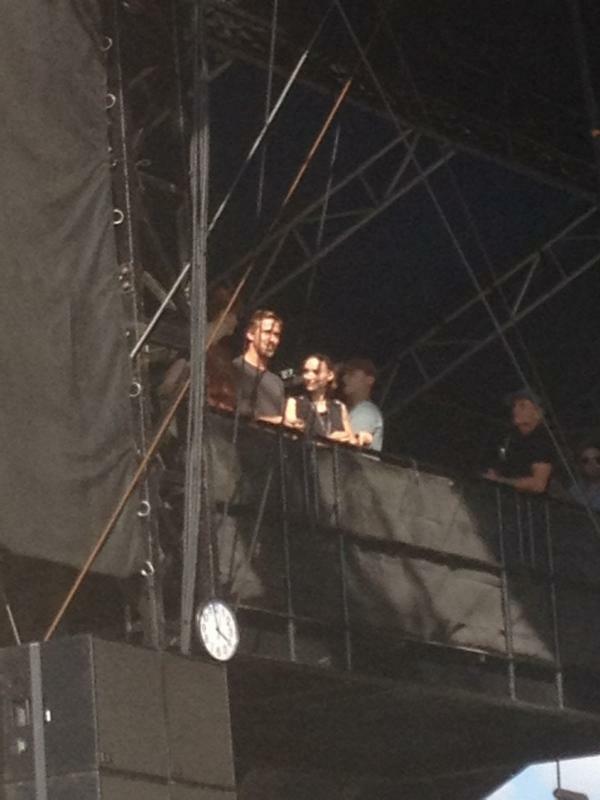 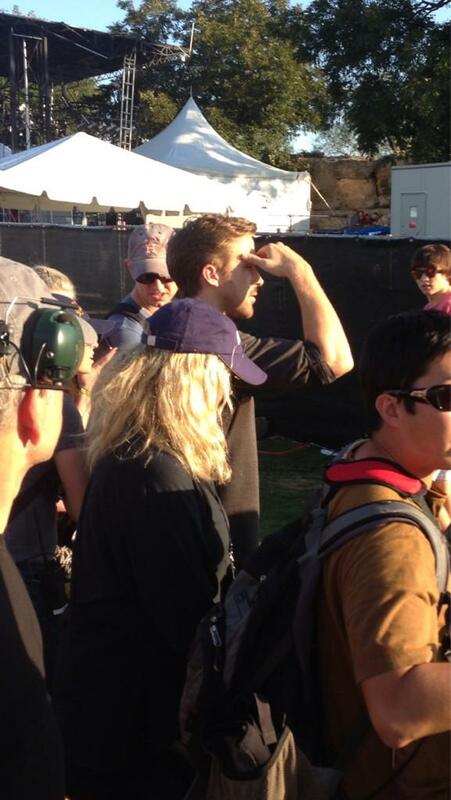 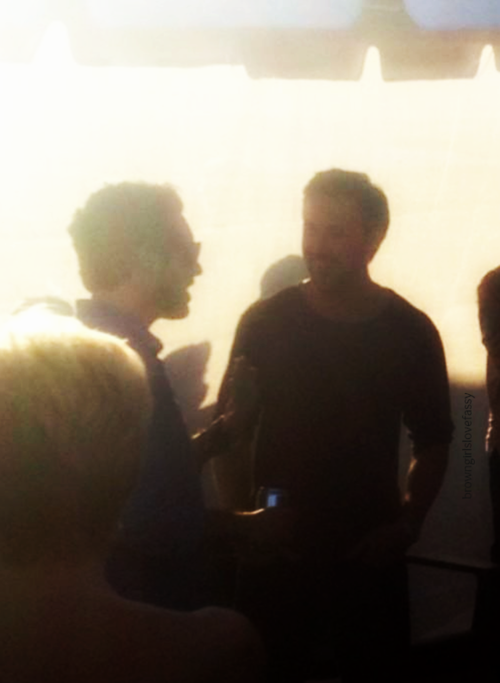 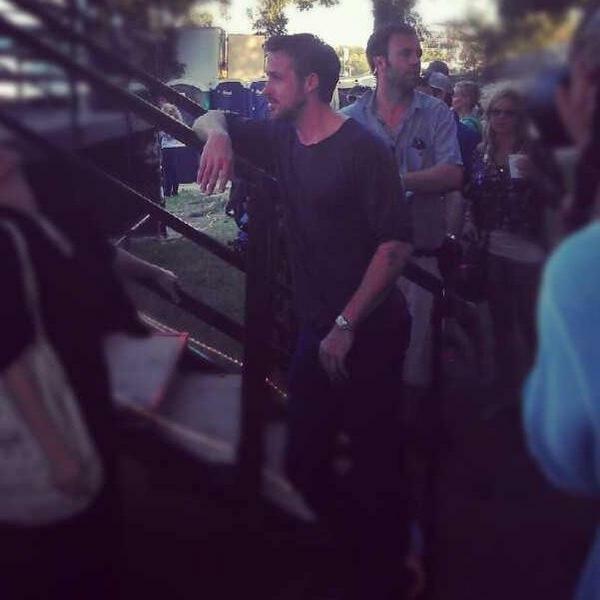 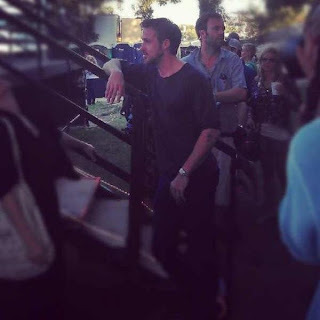 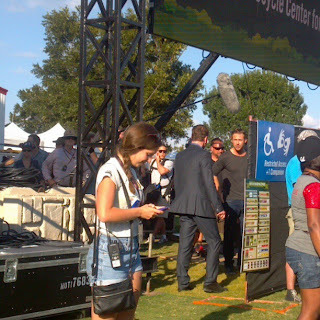 Twitter was exploding today with sightings of Ryan at the ACL Music Festival in Austin, Texas. 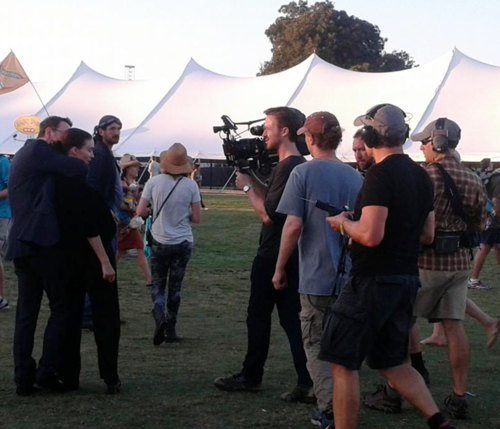 He was with Terrence Malick, Rooney Mara, Michael Fassbender, Natalie Portman, Christian Bale and Florence Welch. Tonight Tegan & Sara, Florence + The Machine and The Black Keys are performing.